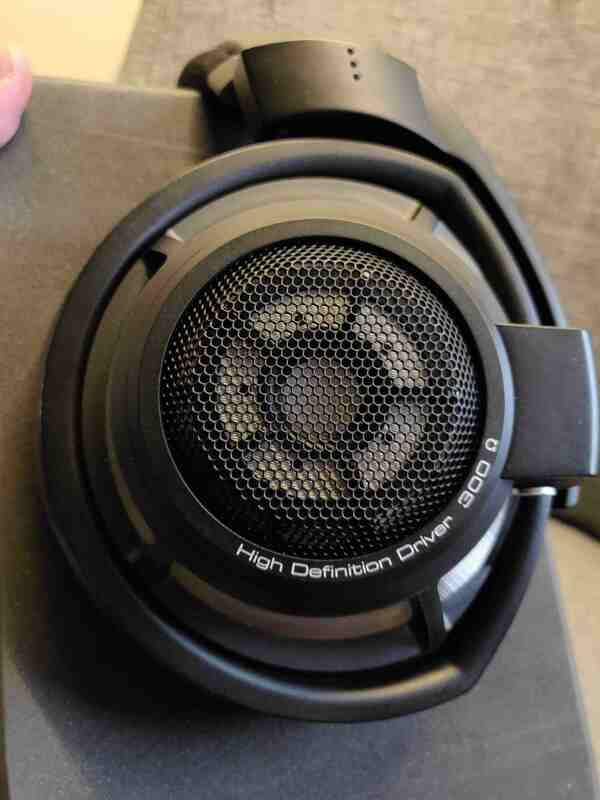 What I Have:These are the venerable HD800S in good condition. They have some abrasion marks as most HD800's do (shown in photos). This set has aftermarket protein leather pads installed. I will include worn Dekoni fenestrated pads and the original pads, which are damaged with broken mounting brackets. Sonically perfect and amazing. Includes both original cables and included paperwork/accessories with original box. 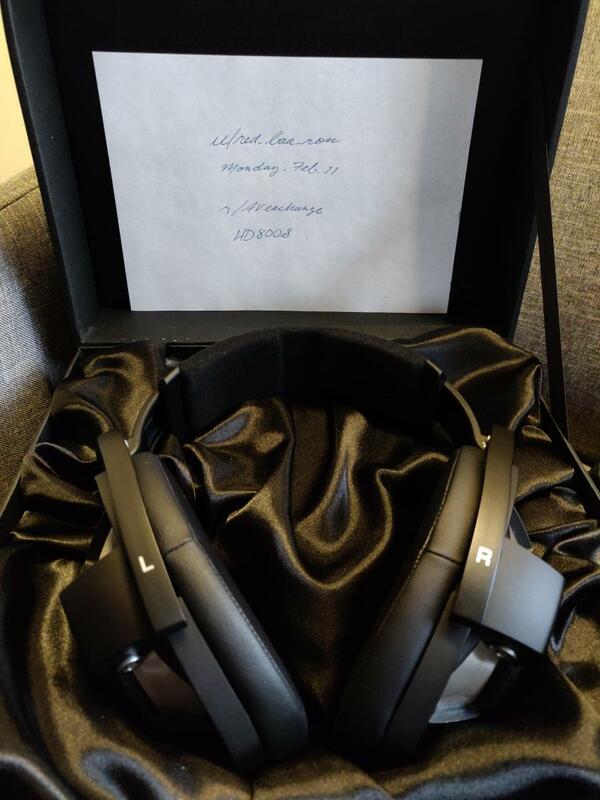 What I Want:Either a trade with the Focal Elex plus PayPal to make up the difference, or just the money without the trade. I'm looking for a combined worth of $925 from this trade/sale. Please reach out with any questions or requests for more photos of specific areas if desired.